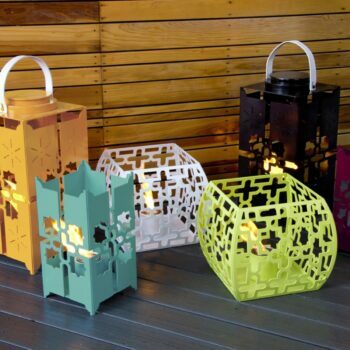 No matter where you place them, outdoor lanterns can lend your patio a soft, glowing ambience. 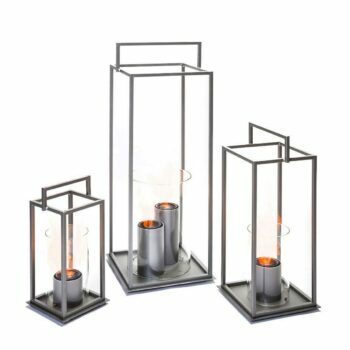 Resting in the middle of the table or placed around a seating area, these traditional light pieces can instantly become the center of attention in your outdoor setting. 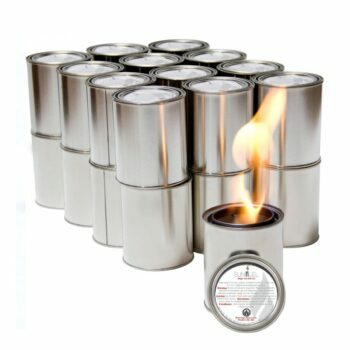 Family barbecues, fun s’more sessions, and house parties tend to linger well into the night. 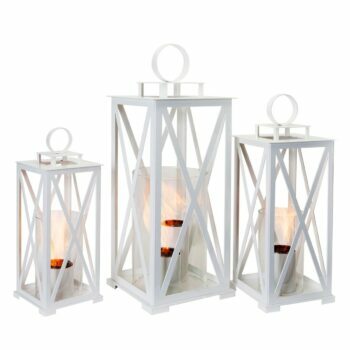 At times like these, our modern Hampton Outdoor lanterns create the perfectly soothing ambience to spruce up your outdoor setting. 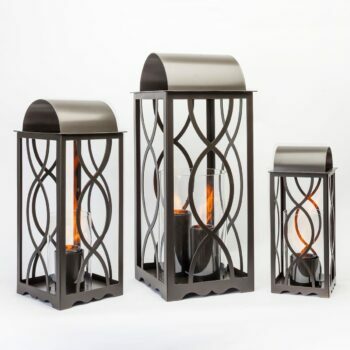 You can add a touch of timeless style to your patio, deck, balcony, or any other room with our outdoor lanterns. 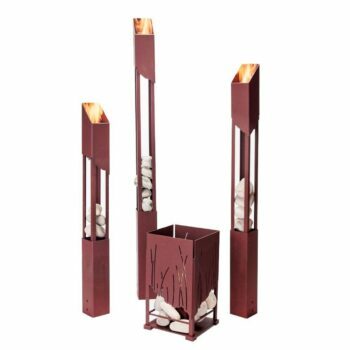 Tall and sleek, with a smooth finish, these can infuse sophisticated charm to your outdoor space. 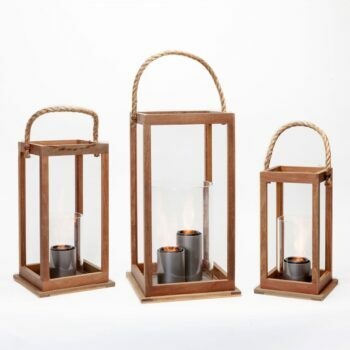 It does not get any more elegant then our varyingly-sized outdoor lanterns!